The German government has adopted a maritime agenda through to 2025, a move that has been welcomed by the nation’s shipyards and maritime technology companies. 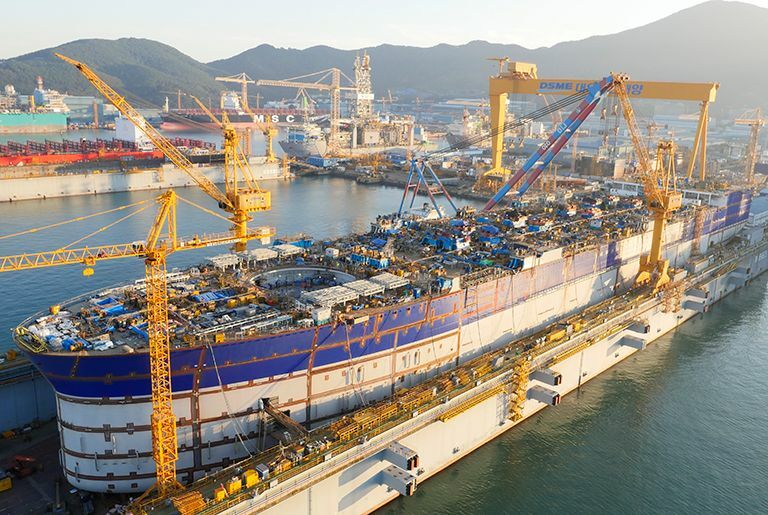 The German Association for Shipbuilding and Marine Technology (VSM) said the move “emphasizes the outstanding importance of the maritime economy for the future” of the German economy. However, VSM took the opportunity to hit out at many Asian competitors whose governments have intervened – possibly against WTO rules – to save their maritime firms during the protracted downturn. “Due to the high strategic importance of the maritime economy, many nations are reacting with market interventions of unimagined proportions and ever new protectionist measures. This also threatens the successful German shipbuilding industry. German companies, which are competing with know-how, innovations, new technology and the highest quality in competition, are becoming more and more frequent against the industrial policy of entire states and not just against individual companies,” VSM said the statement.